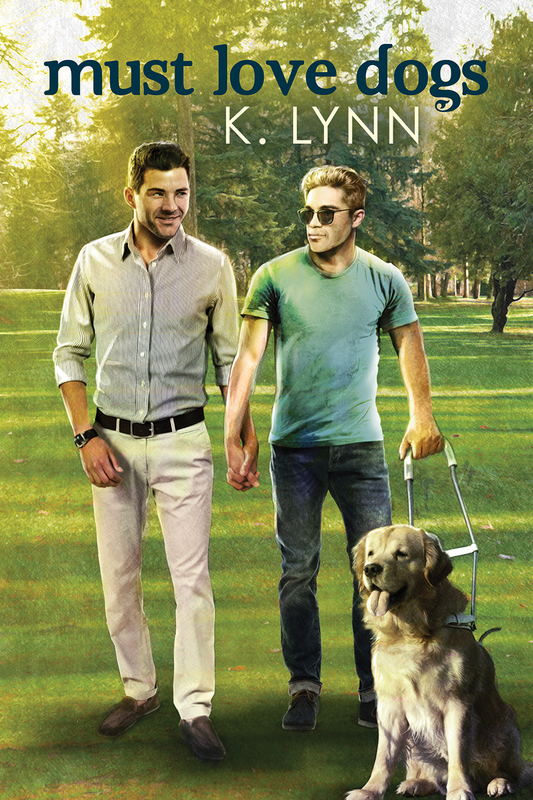 Must Love Dogs, my latest novella from Dreamspinner Press, focuses on the emerging love story of Ben and Jay. Since a mugging a year ago, Ben’s lived with blindness. Despite an art career on hold and a deadbeat boyfriend who left him because of his disability, he’s finally getting his life back on track. Ben is gaining a new sense of independence thanks to his guide dog, Colt. This novella is my third release in as many months. 2015 has been a very busy year for me (2 anthologies, 1 novel, 3 novellas) and I’m hoping to continue working on possible future releases as time allows. Balancing full-time work, grad school, media reviews, freelance editing, and writing is often hard to do, but as long as the characters keep talking to me I don’t want to push them aside. Yay! K. Lynn is a member of my critique group, and this woman is on a roll! Looking forward to reading her latest. I’m really awed by her output this year. It’s a privilege to host her here.